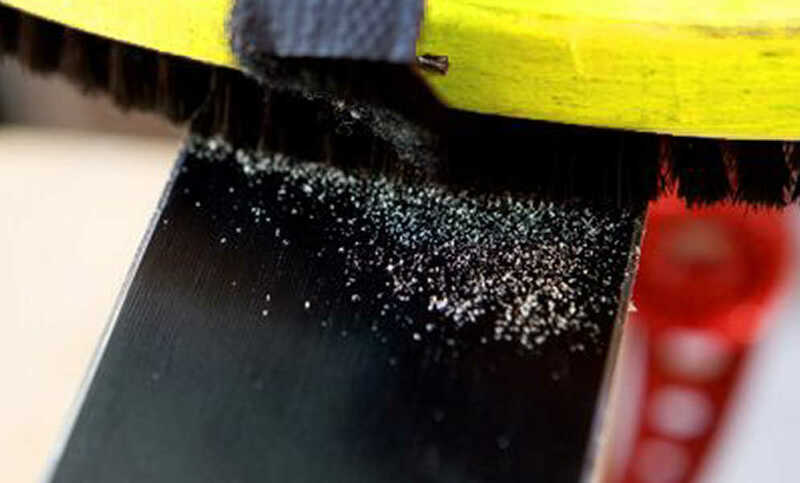 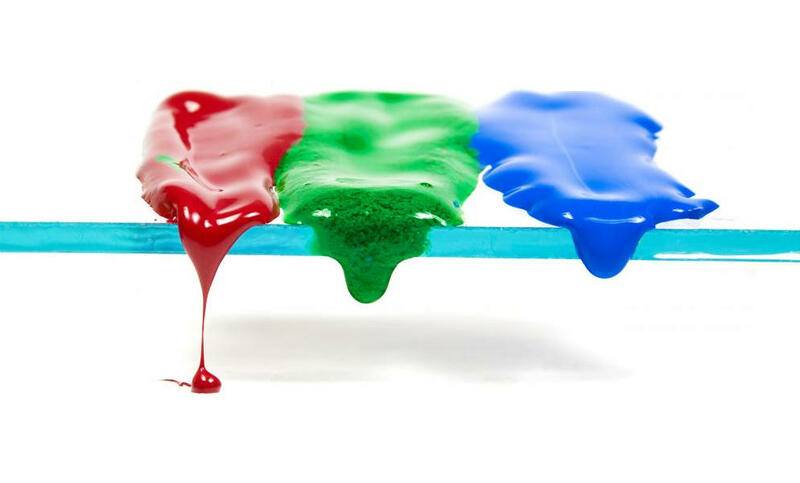 We have carefully selected our ski wax, snowboard wax and waxing tools from brands like Hertel Wax to help you get the best performance from your skis and snowboard. 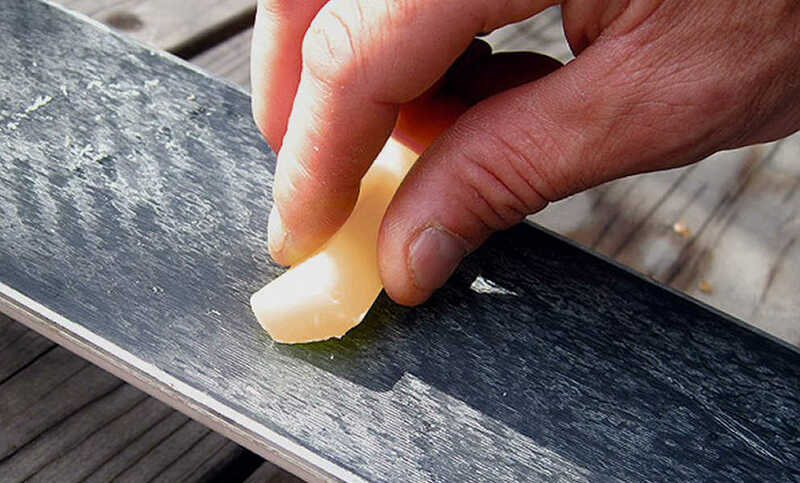 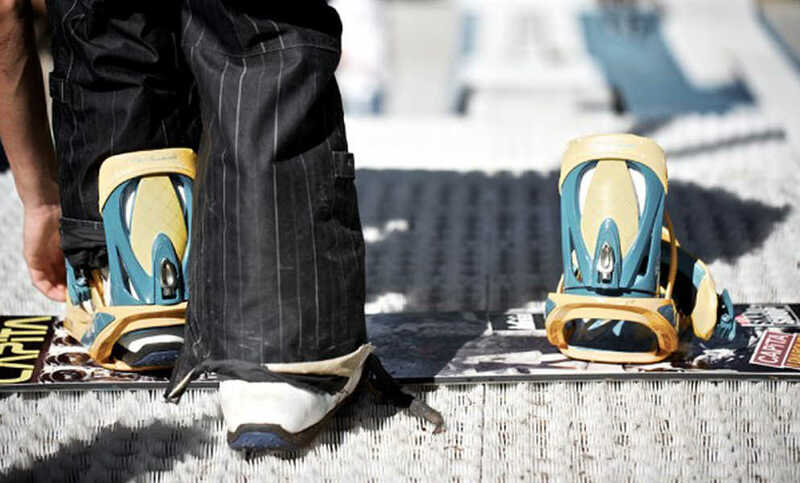 Using ski and snowboard wax regularly is an essential way to improve your skiing or snowboarding experience. 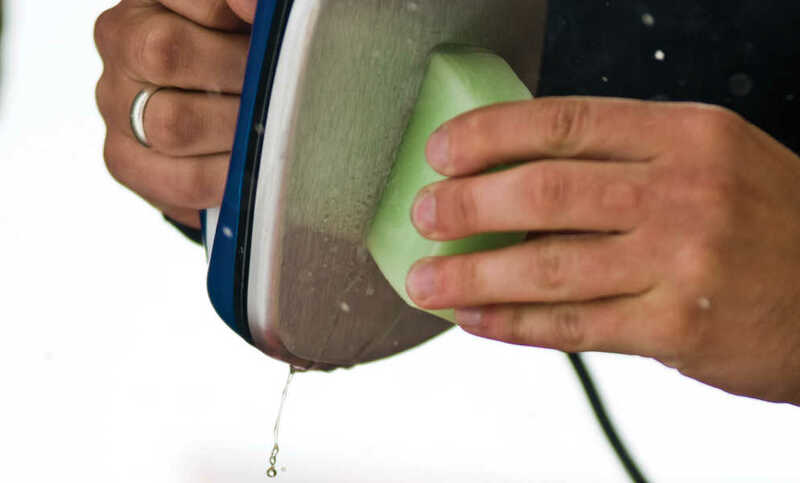 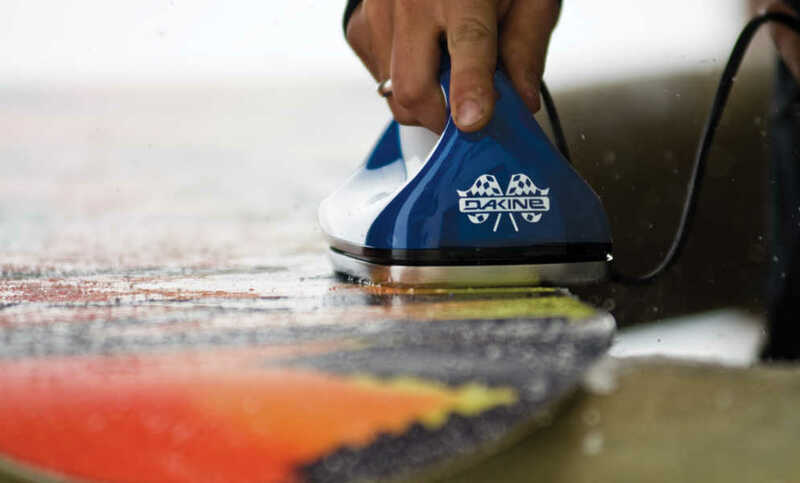 The wax breaks up the water (snow) creating less friction, resulting in easier running, better control, added safety, and more fun.